The Grenada Government says it has made no decision on upgrading or changing the location of Camerhogne Park. Prime Minister Dr Rt Hon. Keith Mitchell made the announcement on Monday in the wake of public debate on the issue fuelled largely by opposition forces. Prime Minister Mitchell said he communicated this to Social Partners during a meeting 2 months ago. 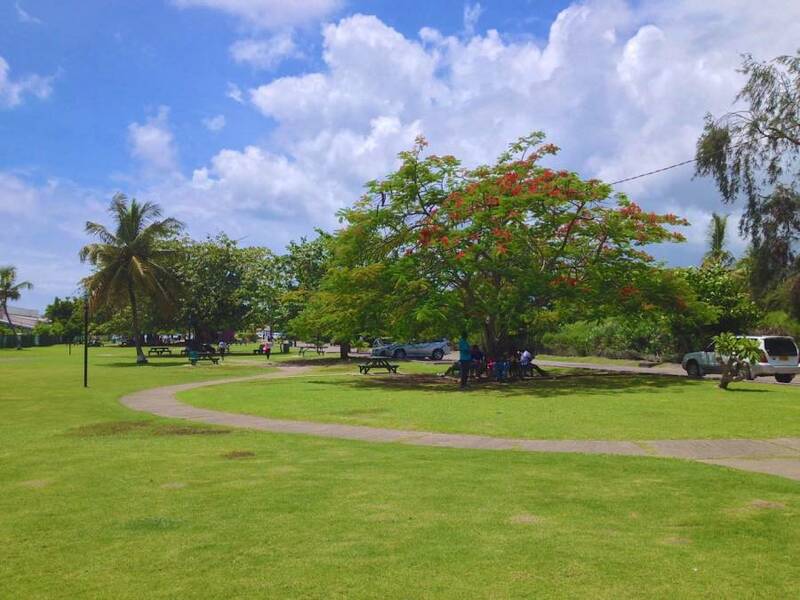 Labour Senator, Rae Roberts, who attends the monthly meetings with the government as part of the social partnership forum, has been inciting public opposition on his claims that government plans to relocate the park. MTV news, a department Roberts once headed, has reported that he is in the process of starting a petition campaign against government’s move, targeting Hollywood community. “We realize in order to get help, you have to use the European Union, the Germans, the Australians, the New Zealanders, the British,” Sen. Roberts said during the interview with MTV news. “They are very conscious about the environment particularly the destruction of beaches. So we are going to write them, ask them to write Mr Sawiris”. However, Prime Minister Mitchell has re-emphasized that consultation would take place, and any decision would be in the interest of Grenada.